Linde is called ‘best folk singer of The Netherlands’ in her home country. 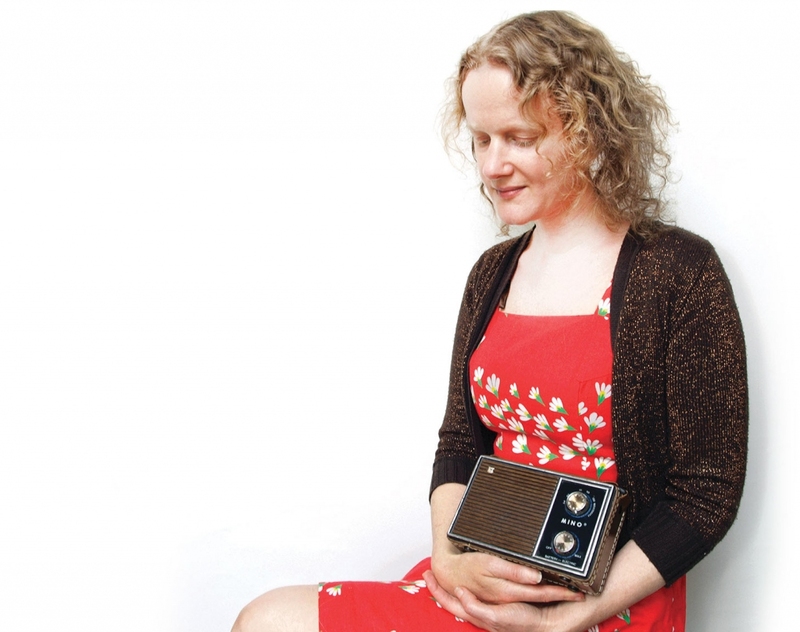 In the UK she’s perhaps best known for her sincere renditions of Sandy Denny song material. 2018 marked the 40th anniversary of Sandy Denny’s unexpected, sad passing at the age of 31. Her music is still very much alive and the legendary singer is dearly missed. Linde is therefore renewing her homage to her favourite artist, together with multi-instrumentalist Bert Ridderbos (“seemingly a one-man acoustic orchestra who’s canny enough to know where to apply the extra’s” fRoots) on guitars, cittern, accordion and banjo. Linde’s album ‘sings Sandy Denny’ was very well received by Joe Boyd (prod. of Nick Drake, Fairport Convention etc.) and others. Boyd said: “Linde Nijland has given Sandy Denny’s music the respect it deserves, and made a lovely and fresh record that shows off her beautiful voice as well as her good taste”. In 2009 he invited her to sing as part of an All Star Fairport reunion concert in the Barbican Hall (together with i.e. Richard Thompson). She also sang with Fairport Convention on other occasions and was interviewed for the Bob Harris radio documentary ‘Who knows where the time goes’ for BBC2. Linde and Bert offer a selection of traditional and original songs from the Fairport Convention, Fotheringay and Strawbs era, but draw from Denny’s solo albums as well. With the essence of the originals still there, she and Bert also add their special touch. Linde’s crystal clear vocals wonderfully fit the material and together they create an intimate and comfortable atmosphere. Apart from her Sandy Denny album Linde has recorded 10 CD’s, partly with harmony singing duo Ygdrassil. She and Bert also released a road movie of an adventurous over land musical journey to the Himalayan Kingdom of Bhutan, with performances in i.e. Iran and India. They’re currently working on a self-penned new record together that is expected to be released early 2020.